A Pitt student walks into a bar. A Pitt professor walks into the same bar. The two have never met, and after a few drinks, he invites her out for dinner. 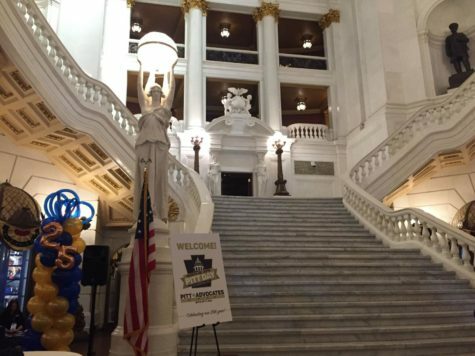 It sounds like the start to a bad joke, but under Pitt policy, this romantic invitation is completely acceptable. Last month, Harvard implemented a new policy banning sexual and romantic relations between all teachers and students, even if they do not have class together. Before, the university discouraged but did not strictly ban relationships between students and their professors. The change came after a panel at Harvard reviewed its Title IX policy and found that the language in the policy did not reflect the expectations of its enactment, Harvard said in a statement on its website. But at Pitt, the rules are different. The University permits relations between teachers and students, as long as the teacher isn’t instructing the student during the relationship. So, for example, if a Pitt instructor or professor meets an individual at a coffee shop and the student attends Pitt, but the instructor is not currently teaching the student, the two can engage in a relationship in accordance with Pitt rules. A subcommittee of the provost’s Task Force on Sexual Harassment wrote and established Pitt’s policy in 1996. 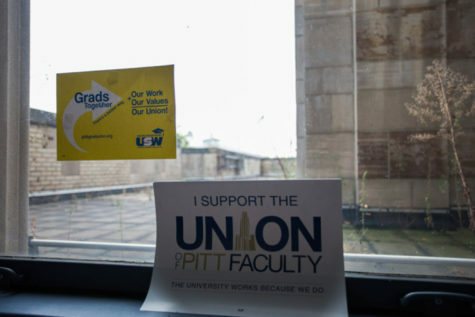 However, members of the Pitt community are split on student-teacher unions. 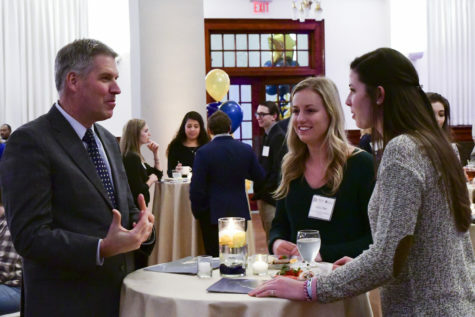 Michael Bannon, director of the Oral Communication Lab and lecturer in the Department of Communication, said Pitt should take dating advice from Harvard’s policy. Undergraduates are in a vulnerable situation, according to Bannon. Students cannot fully disengage themselves from the influential and supervisory role of faculty members to make an informed, honest decision. Bannon said that once a student and teacher have engaged in that authoritative role, it’s very hard for the pair to remove themselves from that setting. “As an institutional rule, we should forbid [all relations between faculty and students] because it’s not a likely scenario which will fill social, supervisory pressure and not honest emotional attraction,” Bannon said. 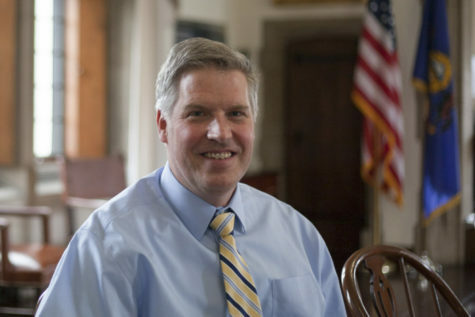 Bannon said he would discourage a colleague from involving him or herself with a student not in his or her class, even though the colleague would not be breaking Pitt’s rules. 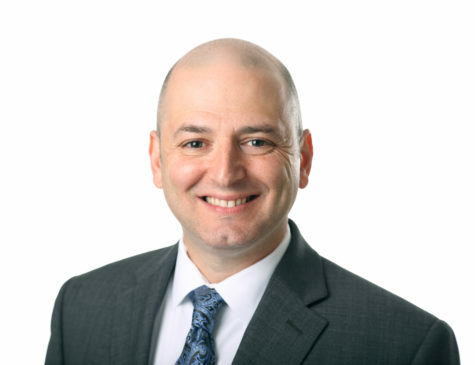 Pitt spokesman John Fedele said he couldn’t answer whether Pitt has or will consider revising the policy to be more stringent, because it requires speculation. Students, like freshman Erin Witmer, are also skeptical about the validity of a teacher-student relationships in general. “When it comes to grades and academics, if that would give someone a leg up, it’s not right,” Witmer said. James Braza, a sophomore studying mechanical engineering, agreed that there would be a possibility of bias, but said students and teachers are old enough to make their own decisions. “It could be unfair to students. But all’s fair in love and war,” Braza said. For some, like Nancy Pfenning, senior lecturer in the statistics department, Pitt’s policy is fine the way it is. Pfenning said a total ban on relations between students and teachers often serves as an excuse for a “zero-tolerance” policy. She said a strict policy oversimplifies a complex issue. A ban on just teacher and current student relations offers some protection from potential problems. 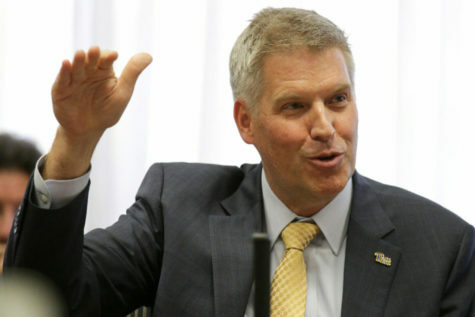 Even so, Pfenning said Pitt’s policy against teachers having relationships with current students makes sense. “It doesn’t take much imagination to picture some of the many problems that can result from an amorous relationship between a faculty member and his or her current student,” Pfenning said in an email. The American Association of University Professors’ website states that problems, such as favoritism and bias, arise from teacher and current-student relations. However, it does not suggest a complete ban on teacher and student relationships. 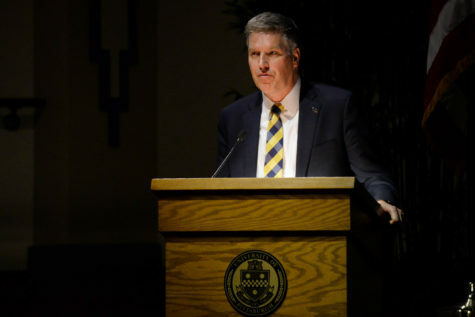 Pitt’s policy recommends that if there was a relationship between a professor and a student, the University takes steps to ensure a fair evaluation of the student. Under these rules, Pitt requires the faculty member who engages with a student to remove him or herself from their position of authority over that student. Universities interpret this policy differently, ranging from absolute bans, like Harvard, to bans only when a professor is currently teaching a student, like fellow Atlantic Coast Conference member, Duke University. If a faculty member does enter a relationship with a student he or she currently teaches, Duke’s policy says, the University should terminate its contract with him or her. Sherry Young, a law professor at the Ohio Northern University, wrote in her 1996 paper on student-professor relationships that such relationships can be problematic, regardless of the policy. 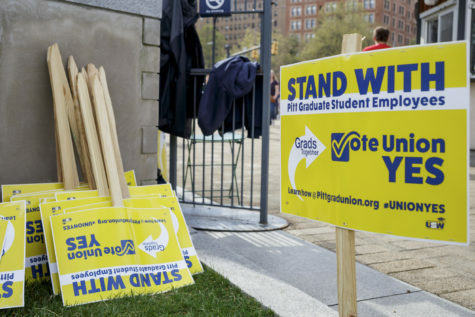 Policy forbids graduate students who act as teaching assistants from having relations with their students at both Pitt and Harvard. However, at Pitt, a teaching assistant may engage in a relationship with a student they are not currently instructing. 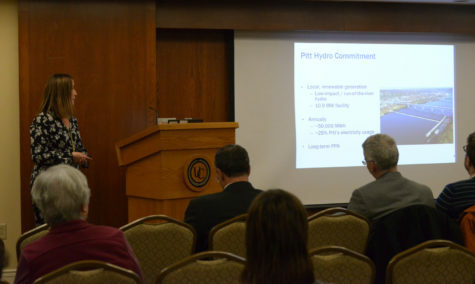 Dave Gau, a third-year doctoral student in biomedical engineering and president of Pitt’s Graduate and Professional Student Government, said Pitt’s policy should contain graduate TAs as well as professors, because TAs are also in supervisory role, and engaging in relations with students could create a biased situation. As long as the TA isn’t evaluating the student, Gau said the situation is harmless. Gau also said that, because of the nature of teaching assistants having not been undergraduates too long ago, it’s easier for the TA and undergraduate to relate than with an older professor and an undergraduate student. Bannon said he would also caution against a TA engaging in a relationship with a student. He wouldn’t go so far as to forbid it, as long as it wasn’t a current student, but would advise against it for similar reasons as students involving themselves with a professor. “If there is any chance of the student being swept up in the aura of an intelligent, intellectual [professor], that can often overwhelm undergraduate students. They should be very, very cautious,” Bannon said.